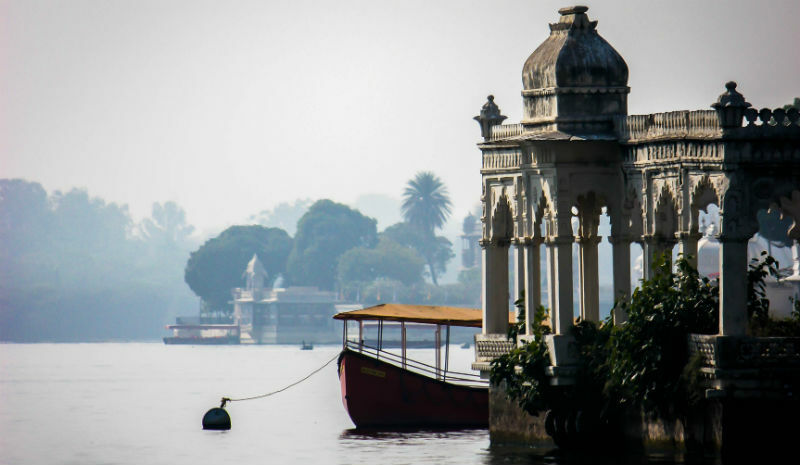 Udaipur is India’s most regal city. Clustered around a bracelet of seven lakes, the erstwhile throne of the Rajputs is peppered with palaces and royal architecture. 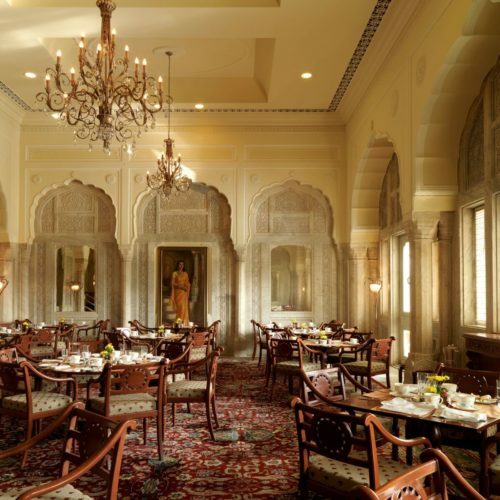 Beyond its sumptuous façade is a city that’s well-versed in prime hospitality worthy of a maharana’s exacting tastes. From a sumptuous hotel overlooking the palaces to sparkling troves of cut crystal, here’s where to discover royal luxury in Udaipur. 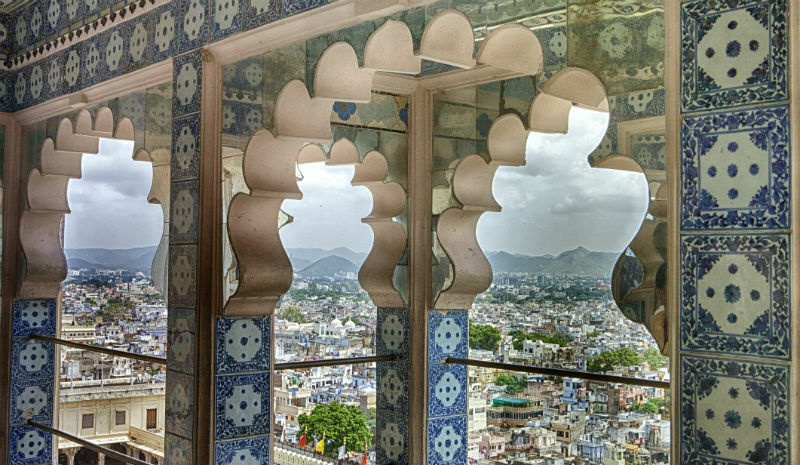 A regal fortress in the Aravalli Hills, Bujera Fort offers sweeping vistas of Udaipur’s big four: City Palace, Lake Palace, Monsoon Palace and Fateh Garh Castle. But panoramas are not the boutique hotel’s only highlight. Step inside to discover chic antique-gilded interiors, beautifully presented farm-to-fork fare and a swimming pool that offers a refreshing hiatus far removed from the hot thrum of the city below. 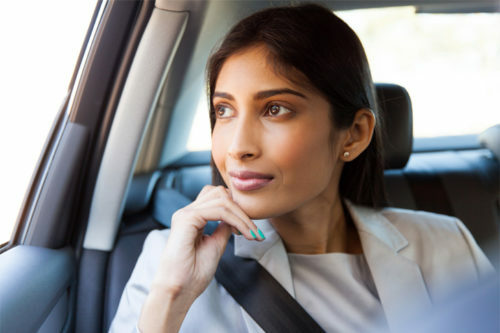 The luxury of Udaipur isn’t just in its hotels and palaces. Venture into the surrounding countryside to experience a kingdom of glittering lakes and sweeping desert landscapes, punctuated by charming rural villages. 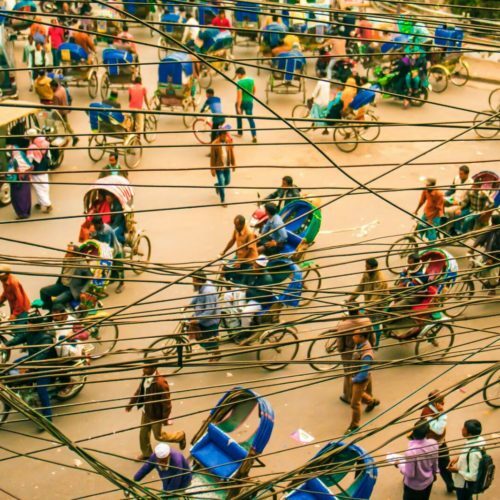 Weave through the attractive old lanes that ribbon the City of Lakes on a bicycle before pedalling out into the surrounding countryside. 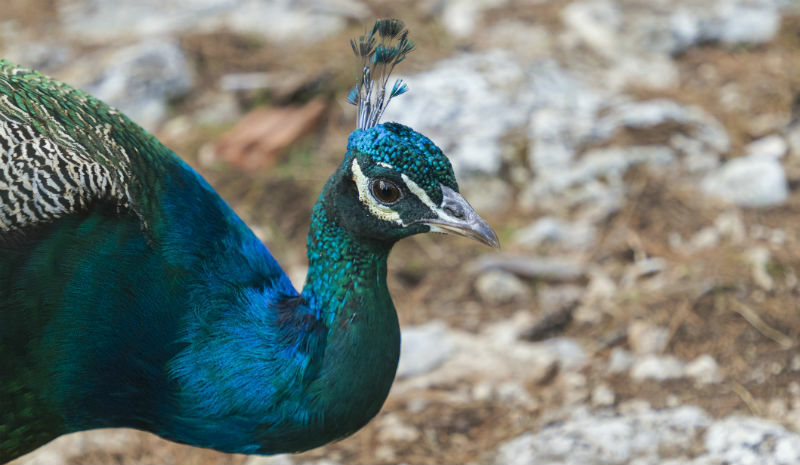 There’s plenty of opportunity to spot kingfishers darting into the glassy surfaces of Pichola, Fateh Sagar and Badi lakes, the cry of peacocks and rustles of langurs an atmospheric soundtrack. 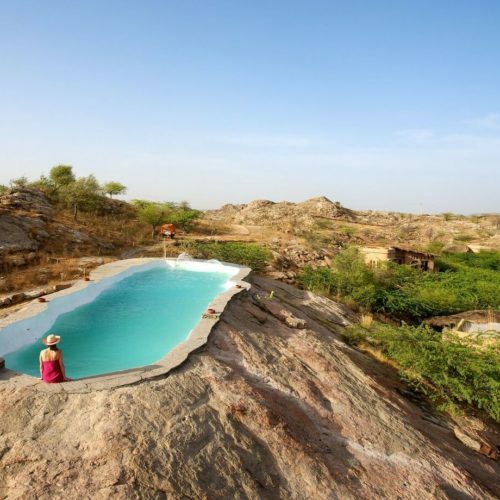 Alternatively, meet the locals on an outback walking tour, which takes in a colourful tableau of rural Rajasthani life. 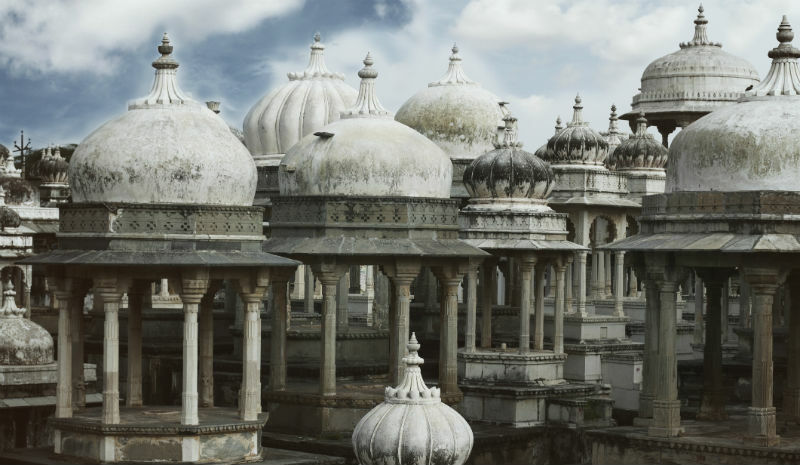 Just east of the old city, a cluster of nearly 400 domed cupolas mark the tombs of the deceased maharanas and queens of Mewar. The most extravagant cenotaph belongs to Maharana Sangram Singh, who ruled during the 16thcentury and led an alliance to expel Mughal emperor Babur from India. Compare this with the newest tomb marking the death of keen cricketer Bhagwat Singh, who died in 1984 and left his son as the head of the former ruling household. 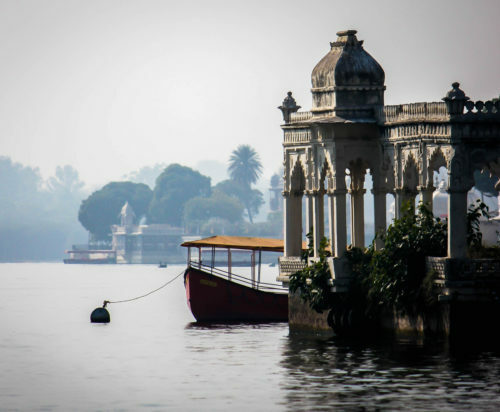 You’re never far from an indulgent Ayurvedic treatment in India, and the City of Lakes is no different. 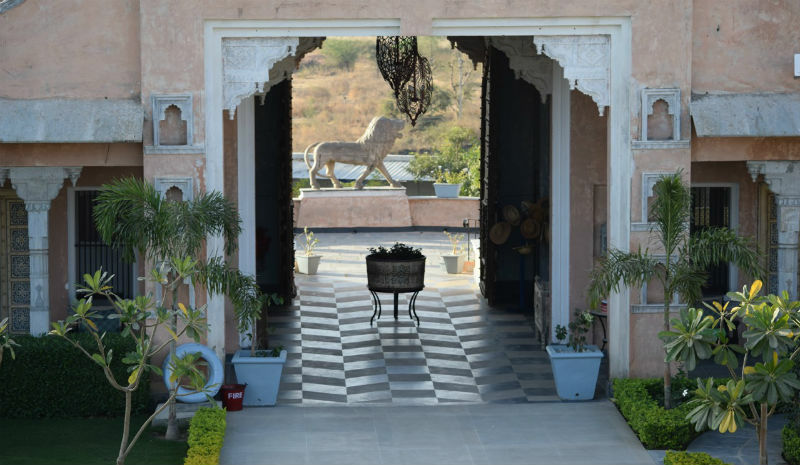 Ila Spa at Raas Devigarh is one of Udaipur’s most luxurious. It adds in indulgent holistic extras, such as sound healing with Tibetan singing bowls, with damask rose and sandalwood essential oils offering a fragrant seasoning of aromatherapy. When Maharana Sajjan Singh passed away in 1884, no one imagined that the shipment from England, which arrived after his death, contained such a dazzling collection of crystal. It remained packaged up in boxes until a century later, when someone in the Fateh Sagar Palace took a peek. The crystal dining tables, chairs, desks, beds and sofas commissioned from F&C Osler & Co in 1877 are now on glittering display at the Crystal Gallery. While in the vicinity, take a look in Durbar Hall, lit with the sparkle of the largest chandeliers in India. Reclining on the banks of Lake Pichola, Jagat Niwas Palace is one of the loveliest places in Udaipur for luxury dining with a serious view. Here, delicious Rajasthani cuisine is served on the roof terrace, with Lake Pichola stretching out beneath the sinking sky. Alternatively, enjoy the hotel’s private dining experience aboard a boat, Udaipur’s sparkling skyline glittering in the lake’s smooth surface.